The investigation agency has challenged the August 11 order of the Bombay High Court granting anticipatory bail to the duo after it was denied by a sessions court saying. CBI averred that HC erred in doing so despite there being “prima-facie” finding of fraud. Meanwhile the court extended their bail till December 8 and directed them to strictly comply all conditions set by the HC. 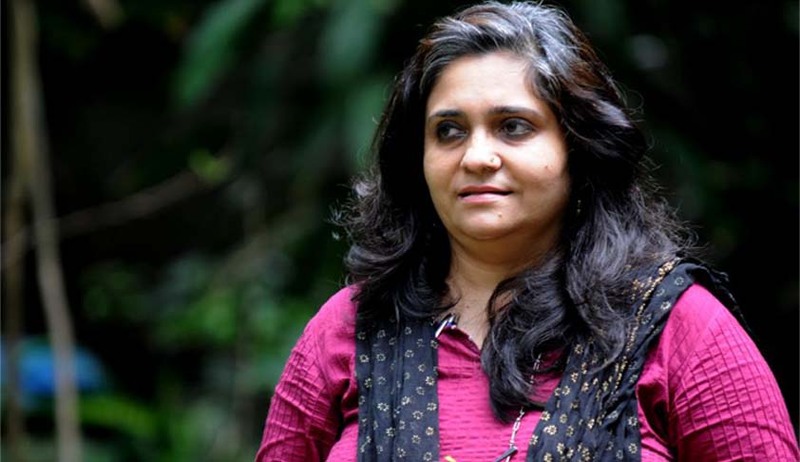 CBI has extensively quoted from the narrative reports submitted by Setalvad to the Foundation in which she herself has claimed that "since 2002, we have been regularly contacted by the US Embassy/Consulate Officials for credible information on the justice process in India. "We understand that the factually accurate inputs provided by us have been quite helpful for the annual reports of the 'US Congressional Committee on Religious Freedom' as also the 'State Department’s Report on Human rights on India'. It may be noted that this report put India in lower tyre in the religious freedom and made several unsubstantiated remarks on the country including Judiciary," the petition said.